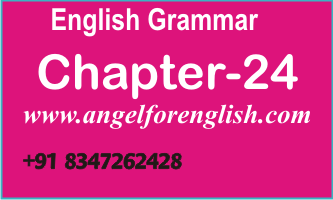 This series of Chapters is only for those who know Gujarati and want to learn English through the medium of Gujarati. 1. Use of Simple Present Tense. 2. Key words of Simple Present Tense. 3. Examples of Simple Present Tense. In fact here, we have discussed very little, in detail it is given in pdf file in Gujarati to English language.